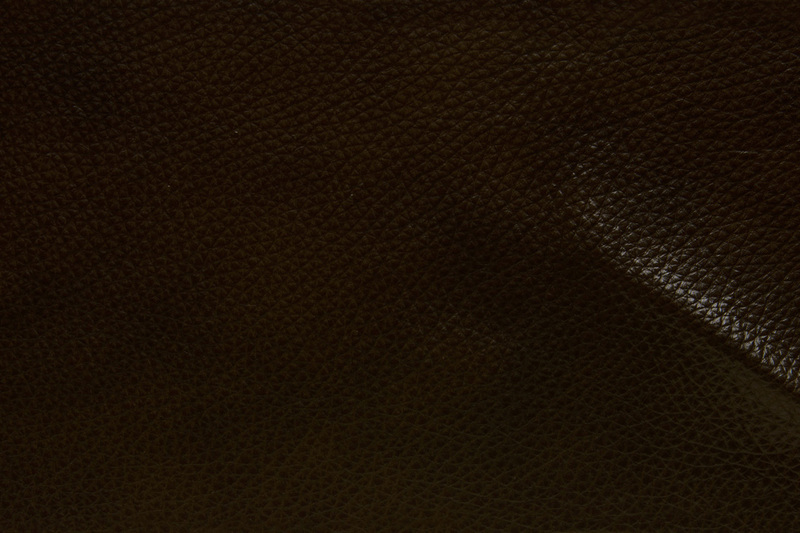 Top Grain Leather, Semi Aniline. Lodge features luxurious and supple hand with beautifully pronounced grain. 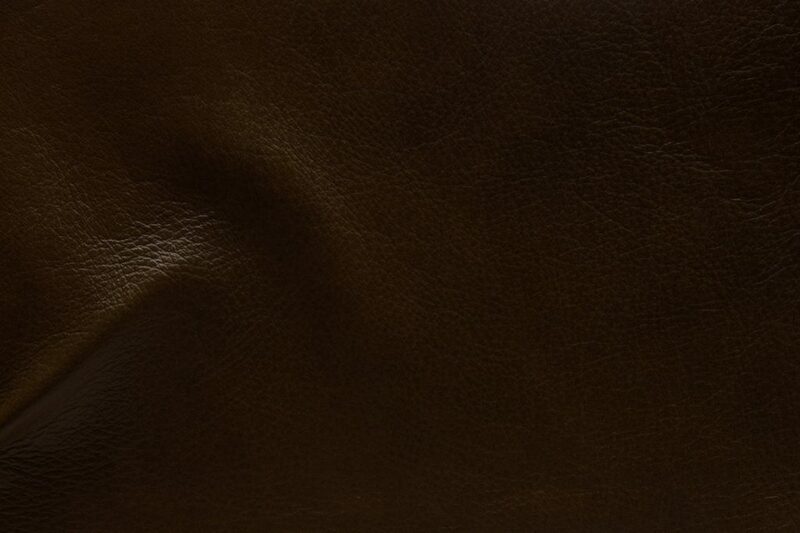 Thicker cut leather with saturated aniline colors featuring old world with elegant two-tone effect. Made from selected hides approximately 1.2-1.4 mm thick. Lodge is versatile and suitable for every day active family lifestyle.